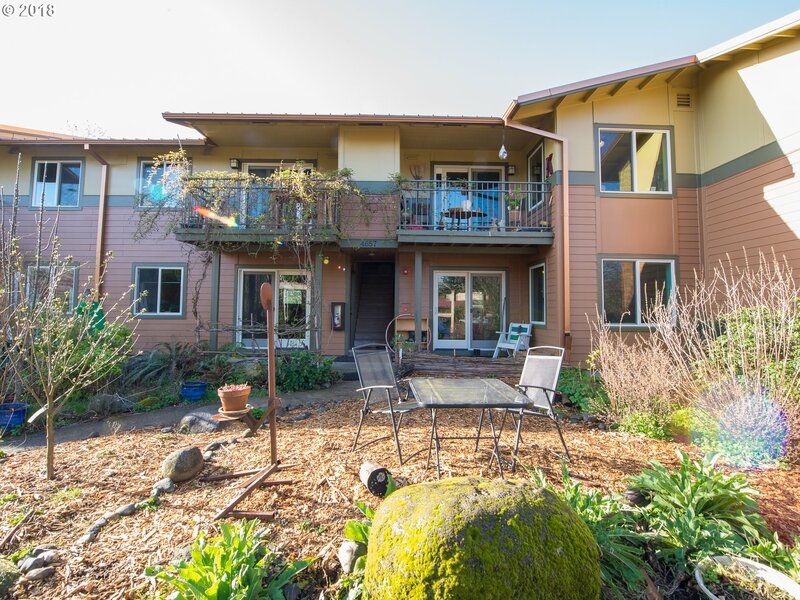 A 3 bedroom, 2 bathroom condo in Columbia Ecovillage, an urban, multigenerational cohousing community in NE Portland. 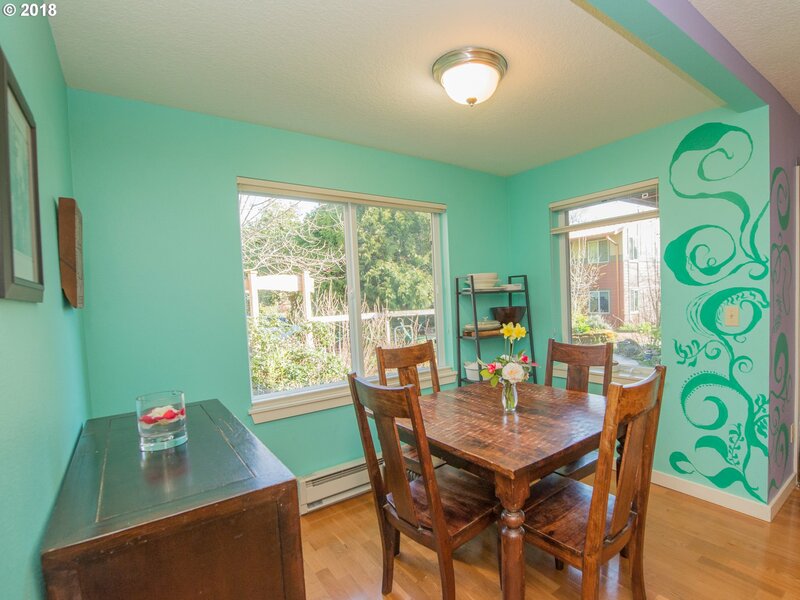 The condo's open floor plan is filled with natural light and thanks to large picture windows, the space is bright. Sitting on 3.7 acres of common land, residents have plenty of room for gardening, a guest space for visitors, and freedom to roam. Think of it as an urban oasis in a great location. 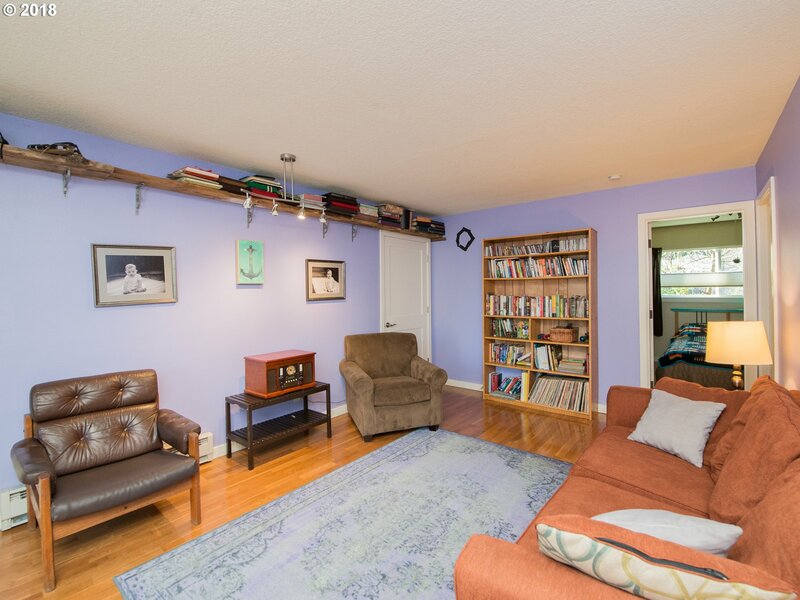 Listed at $360k. Click the above link to see more pictures and for additional details. See it this weekend or call to schedule a viewing. This one won't last long!